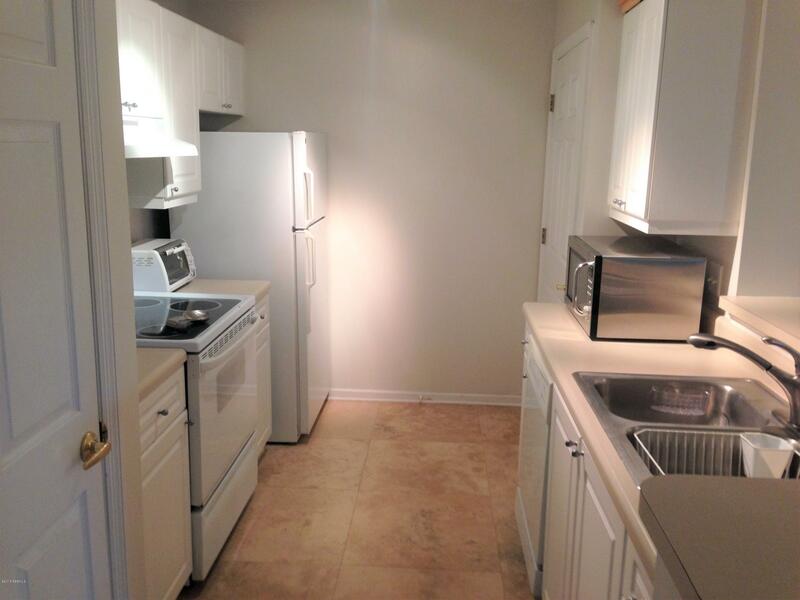 Fantastic unit in a prime south-end location of HHI - Palmetto Bay Area! 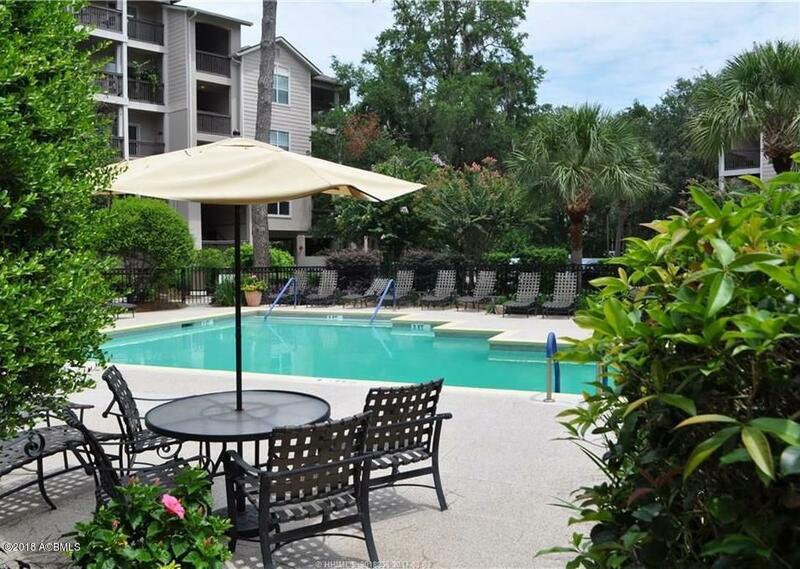 Nicely updated 3rd floor unit with the very desirable open Charleston floor plan. 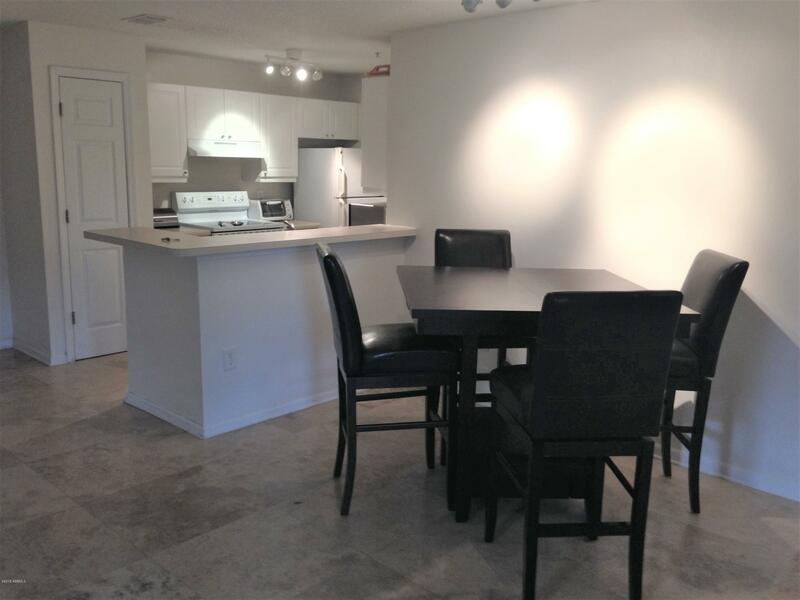 2 bedroom, 2 bath, travertine flooring throughout, engineered hardwood in bedrooms, corner unit with full balcony with wooded/pool views. This could be a great primary home or investment. Close to shops and restaurants this place is a must see. 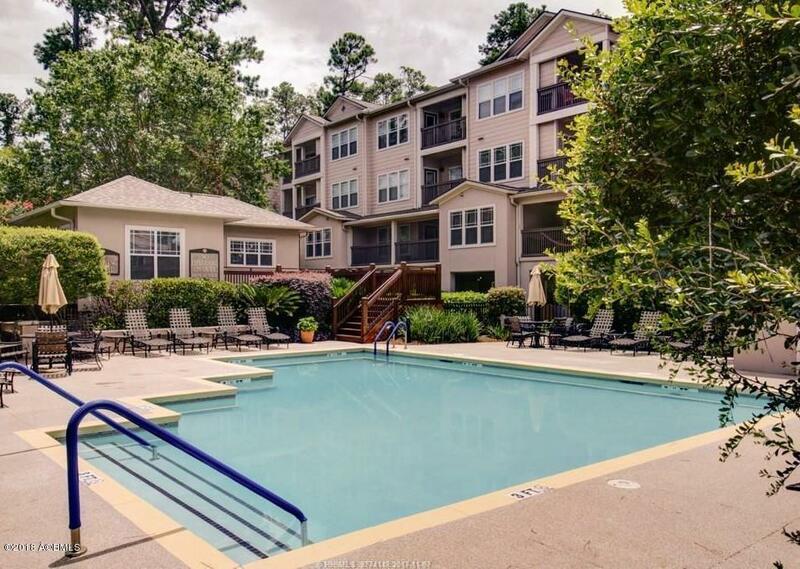 AMAZING amenities include reserved parking, elevator, fitness center, gated pool, marsh-front observation deck, and much more, don't miss out.